They are girls. Trying on outfits and finding just the right one is part of their daily life. 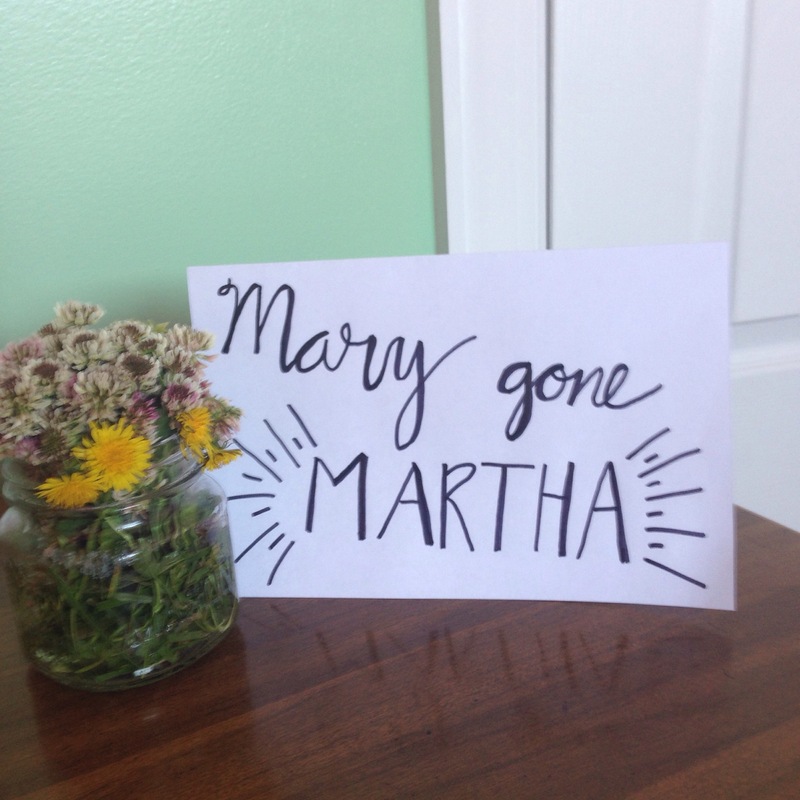 So, in my Martha mentality (which is getting kind of bad since doing this spring cleaning study if I am being honest), we set out on Friday to some thrift stores to find a dresser for their room. (I refuse to buy nice furniture until they are older). I told Sharon, my African American princess about thrift shopping; how we might not find a “dress-up” at these stores, but that we were going to search through junk to see if we could find one. Three thrift stores later, she was in tears and we had no prospects of a dresser. (First world problems she is still not used to.) We returned home with a defeated feeling of a wasted afternoon and I started searching on Ikea’s website for something. Monday morning it hit me, the Holy Spirit hit me upside the head that is! Lol! “Pray and ask me to provide a dresser, Amy.” So, I did. I had tried to build my own home without the Lord’s help, wasted an afternoon, and given my girls a fierce hatred of thrift shopping. I had worked hard and anxiously, when I should have prayed, trusted, and waited. It is not sinful to search and purchase things we need for our family, His word instructs us to do so. But He wants us to ask him to provide. I had gone about my business, thinking I was being faithful, but taking away God’s opportunity to show himself to me as our Provider. So keep on praying ladies, and let’s not turn into Martha, anxiously getting our tasks done while our Provider sits there, waiting. He sits there, calling. He has all we need. Yes, there is work to do. But let’s go to him every morning and set our to do list and our needs at his feet, and then let’s wait in expectation. Let’s allow his Spirit to lead this thing. He will give us the right heart to work and serve our families. He will provide what we need to serve them well. He is alive. He is a very present help. 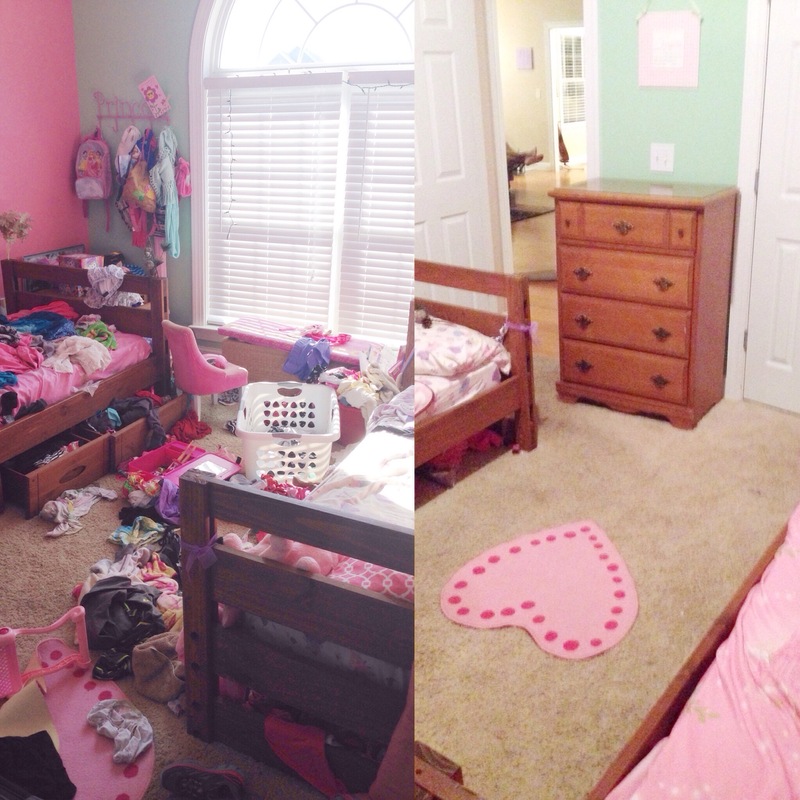 Praying for you sweet spring cleaning sisters!